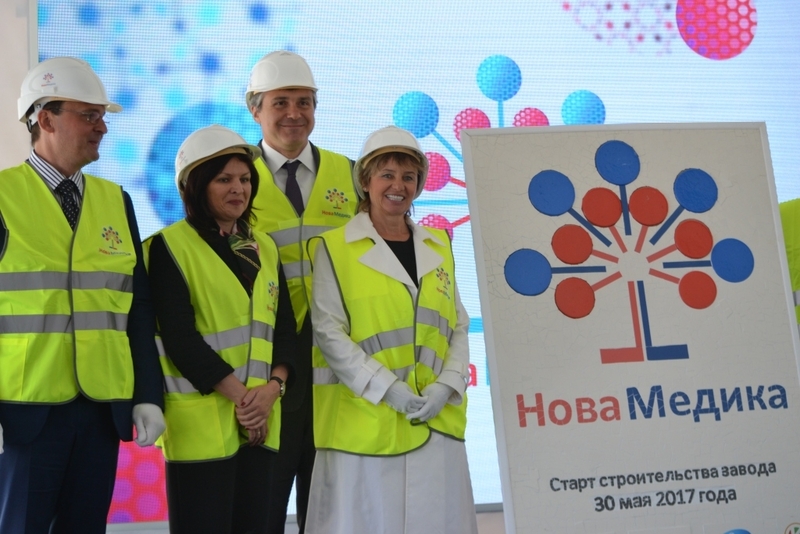 A solemn groundbreaking ceremony to build modern bio-pharmaceutical factory operated by NovaMedica OOO (Rusnano investment project) took place on May 30 in Vorsino Industrial Park, Kaluga Region. The factory will produce sterile injectable drugs within long-term expansion strategy for local production of innovative drugs and for technologies of their development and manufacturing in Russia. Anatoly Artamonov, Governor of Kaluga Region, Anatoly Chubais, Chairman of the Executive Board, Rusnano, Sergey Tsyb, Deputy Minister for Industry and Trade, Petra Danielsohn-Weil, Regional President of Europe, Pfizer Essential Health Business, NovaMedica Board Member, Alexandr Kuzin, CEO, NovaMedica took part in the solemn ceremony. Pfizer, one of the world’s premier pharmaceutical companies, with whom NovaMedica and its shareholders signed partnership agreement in December 2016, is the key partner of the Russian company in this project. 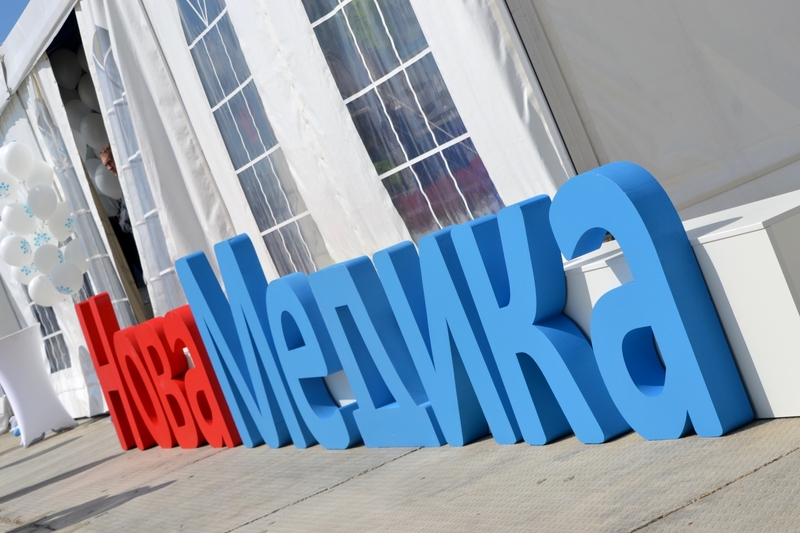 Pfizer becomes investor for construction of the factory and assigns to NovaMedica rights for production and commercialization of portfolio consisting of more than 30 vital pharmaceutical products (injectable drugs), one third of which is currently produced outside Russia. The portfolio includes drugs for treatment of severe bacterial and fungal infections, cardio-vascular, inflammatory and oncology diseases. The majority of them is included in the list of vitally necessary and the most important drugs. The production will be in full compliance with international and Russian quality standards, thus enabling to export the products to international markets. The construction is scheduled to be completed by 2020. Industrial-scale production of first drugs will take place in 2023. Expected capacity of the factory will exceed 38.5 mln of product items (ampoules and flasks) per year. 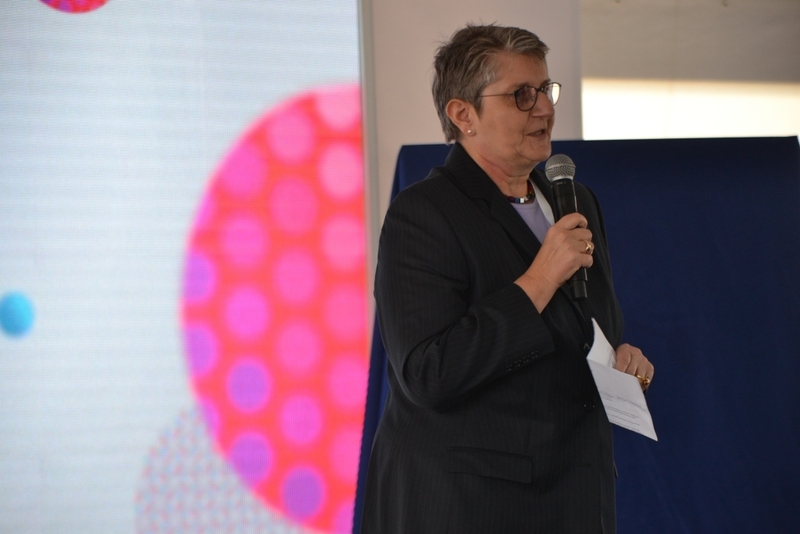 Petra Danielsohn-Weil, Regional President of Europe, Pfizer Essential Health Business, and NovaMedica Board Member: “We are happy to greet new phase of our partnership with NovaMedica Company, which is aimed to provide access to locally manufactured high-quality vital drugs for Russian patients”. 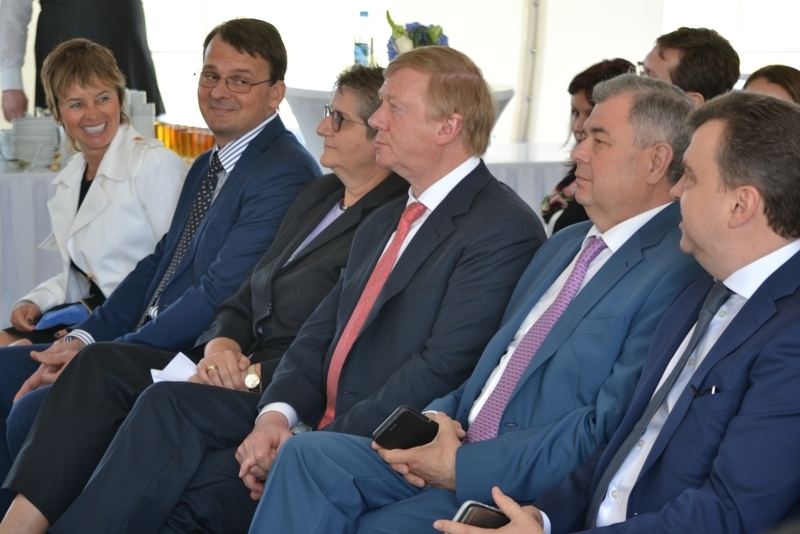 Anatoly Chubais: “NovaMedica swiftly gains momentum, in April 2017 a technology center with R&D laboratories and pilot production line was launched, where innovative drugs are already developed. Just one month after we turn a new page by giving start for construction of GMP-compliant plant in partnership with Pfizer, a giant of world pharmaceutical industry. 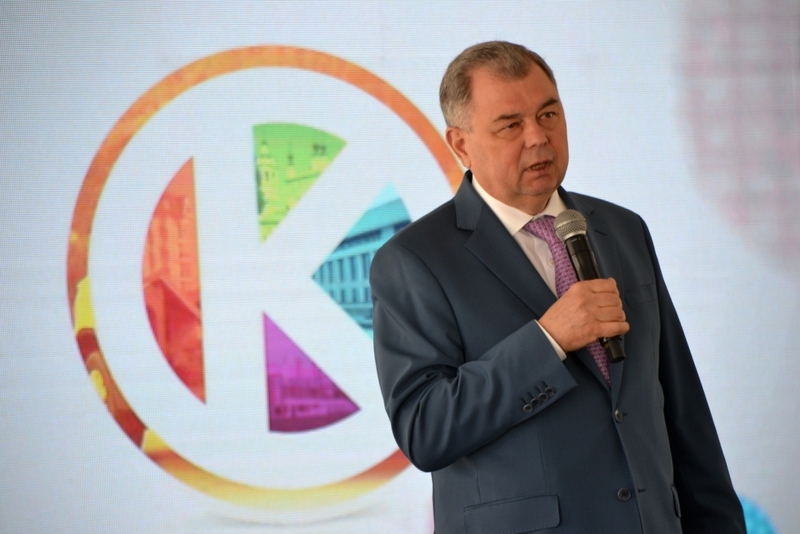 Aggregate volume of investments in the project is RUR 6 bln”. In his turn, Sergey Tsyb, on behalf of the Ministry for Industry and Trade of Russia, congratulated the audience on the startup of the joint project of Russian and foreign company. It was noted that pharmaceutical industry has attracted RUR 120 bln of investments from Russian and foreign companies over the last 5 years.